Raikhan Kabysh kyzy Siranova-Abdyldayeva was born in a family of Kazakh film-critic Kabysh Siranov. 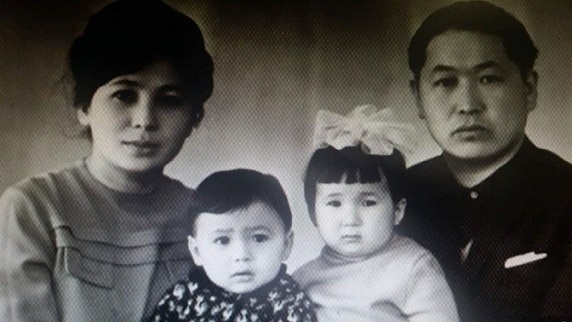 Her husband - Bekesh Abdyldayev was a famous Kyrgyz film-director. Her son - Yerlan Abdyldayev - was Minister of foreign office. She worked as an sound engineer in Kyrgyzfilm studio during many years.